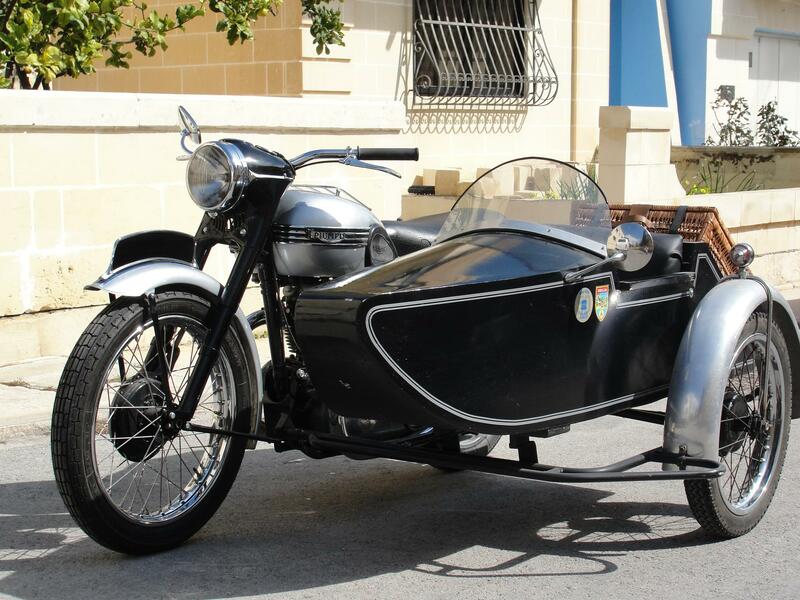 The Federazzjoni Maltija Vetturi Antiki has managed to negotiate new rules with Transport Malta for owners of certified classic motorcycles who wish to attach a period sidecar. Prior to the agreement owners were unable to amend their insurance cover to include a sidecar, if this was not specifically indicated in the vehicle logbook. According to the new agreement with TM, the FMVA has the authority to certify that a particular classic sidecar has been built/restored/attached according to the practices current at the time. This FMVA certificate will be presented along with any request to add a sidecar to a vehicle logbook. After the amended logbook has been issued, owners are able to upgrade their insurance cover accordingly. The Federazzjoni Maltija Vetturi Antiki wishes to thank TM staff Mr. George Attard, Brian Farrugia and Ramona Sammut for their support in reaching this important milestone.